Ronda is famous for it’s churches built after the reconquest as Catholic Spain asserted it’s control over the formerly Muslim city. Four of the many churches in Ronda are especially noted for their architecture or the story behind them, and all are part of every great tour of Ronda. 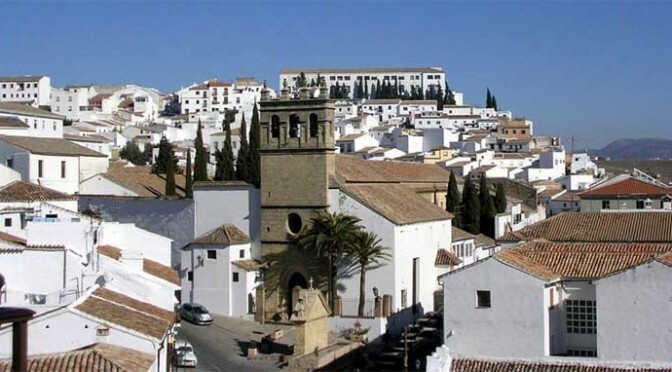 Dating from 1663, the Iglesia de los Trinitarios Descalzos as it was first known, was the third home of the Order of Descalzed Nuns of Ronda, who nowadays are located in the convent attached to the Iglesia de Nuestra Señora de la Merced. Originally built at the end of the 15th century and beginning of the 16th century the church was dedicated to Santa Cecilia who at the time of the reconquest was enjoying a great deal of popularity as the patron saint of musicians and churches. 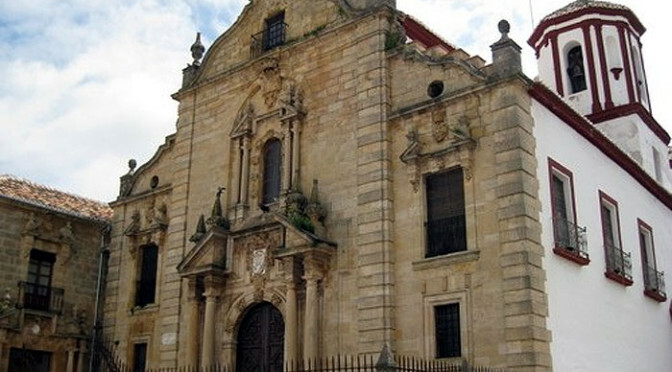 The tower and entrance of Padre Jesús is gothic having been part of the original church, the remainder is renaissance period. 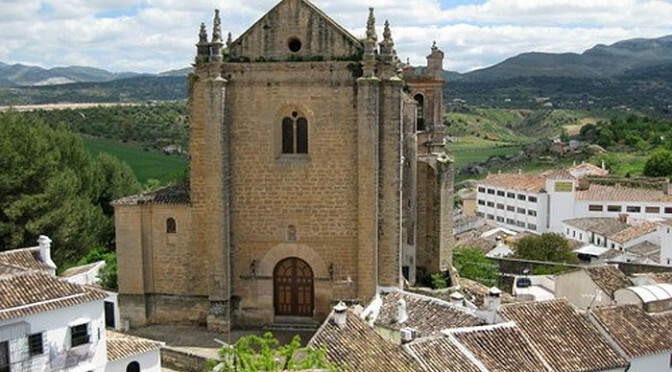 The Iglesia de Nuestra Señora de la Merced is one of Ronda’s more curious churches, and is also a convent for the nuns and priests of the Discalced Carmelites of Ronda. La Merced is more correctly a basilica since it is home to a holy relic, the incorruptible hand of Saint Teresa of Avila and the story behind this is in itself worth telling even if you never visit the church, although if you come to Ronda you’ll most certainly see the church as you pass by. 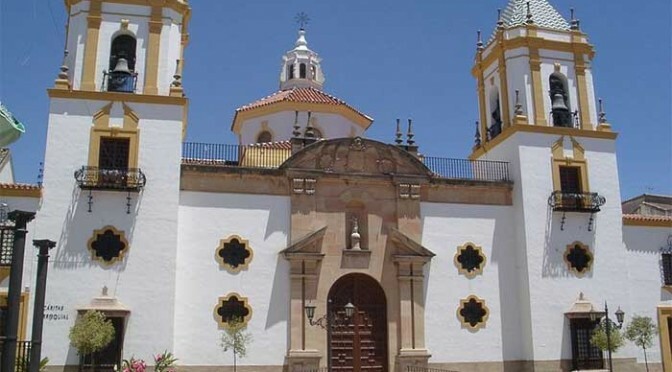 The parish church of Socorro (Parroquia de Nuestra Señora del Socorro) was only built in 1956 but it and the plaza around it feature prominently on every walking tour of Ronda. The ground on which the church stands was the location of a parish chapel, a hospital, and before that a Muslim chapel. 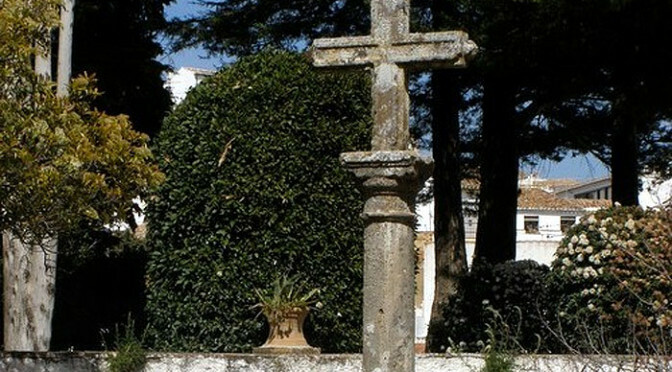 During the reconquest of Ronda the plaza in front of the church was the campsite of Don Tello de Girón, the Grand Master of the Order of Calatrava. 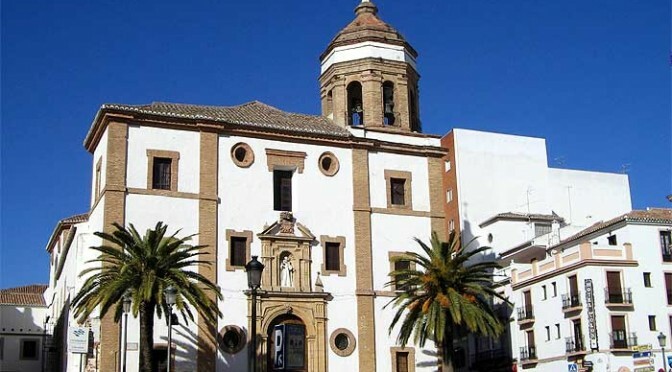 After the reconquest the Order of Calatrava built a residence in the site of the current church for their Grand Master, the last of whom, Don García López de Padilla, generously gave the house and its land for the purpose of a hospital for the poor and travelling pilgrims.